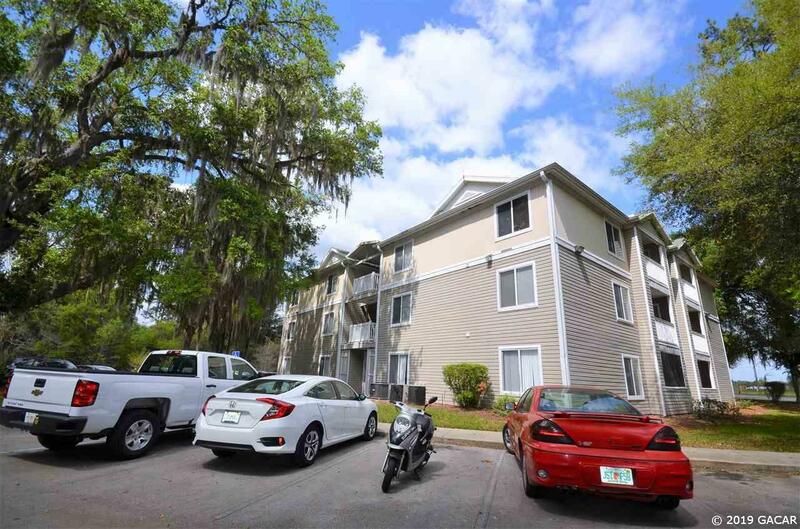 Turn-Key 4 bed/4 bath condo near the University of Florida, Shands, and shopping! 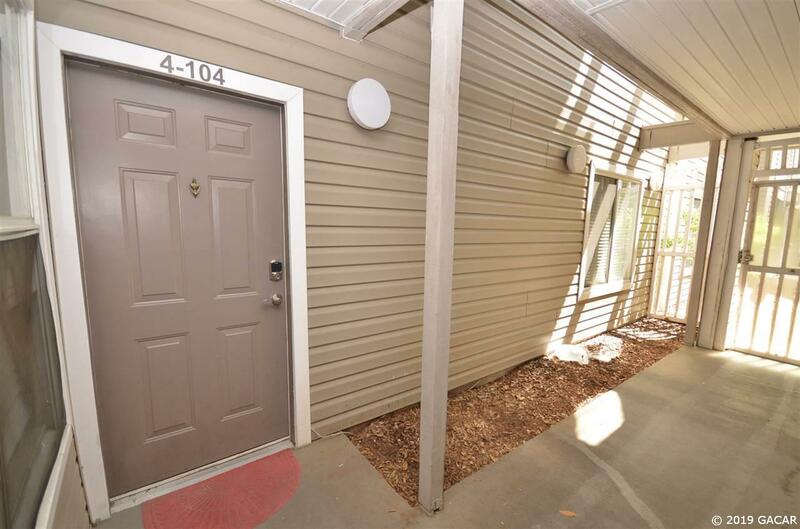 This condo features spacious bedrooms with their own private bathrooms and large walk in closets, a covered porch with storage closet, an indoor washer/dryer closet, and so much more! Upgraded tile throughout living room, bedrooms & bathrooms. NO CARPET! Bathroom vanities are also upgraded. 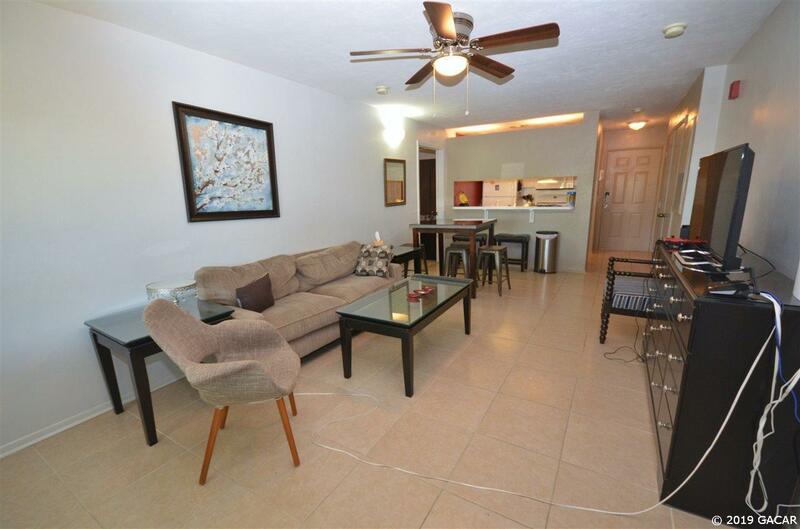 Also comes partially furnished - move right in! The community features pool, exercise room, basketball court, sand volleyball court, and hot tub. High-speed internet is included in monthly HOA fee! 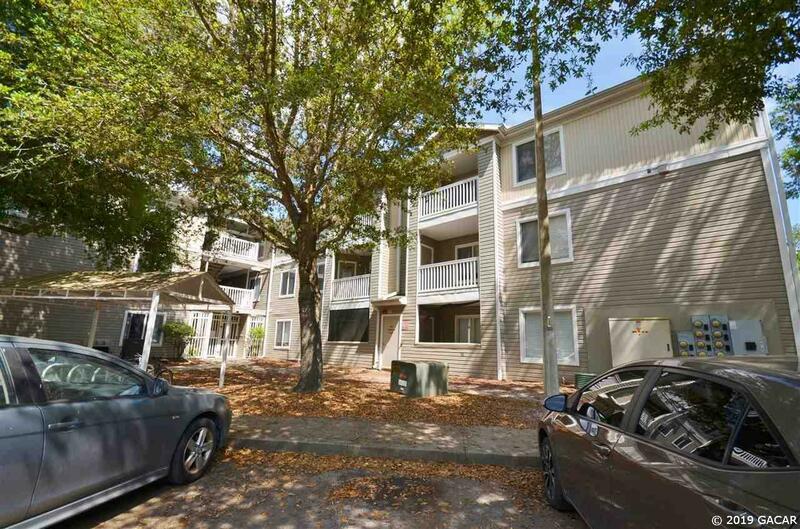 The condo is also on direct bus routes to UF, Shands, and shopping!